Visit https://www.ovoenergy.com/refer and fill out the form. Be sure to use the same email address that you signed up for Ovo Energy with. This will generate your unique referral code, which you can share with friends. Once your friend has gone onto supply with OVO Energy, you’ll both get your choice of vouchers. Expect this to take around 30 days. Have your friend share with you their unique referral code. Sign up to switch your energy to OVO, ensuring that you go via the brand website rather than a comparison site. Allow 30 days for delivery of your gift card. 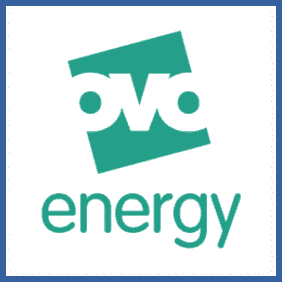 Are you a customer of Ovo Energy who fancies a £25 gift card for M&S, Argos or Amazon.co.uk? If so, get a load of this offer. Refer someone to switch their supplier to Ovo via their website (rather than a comparison site) and both of you will bag the voucher of your choice.